All new guns spend time in shipping and storage which can lead to dry and unsatisfactory seals. This causes reduced performance and, in extreme cases, the gun will not cycle at all. Lubrication is necessary to obtain the most from your new gun, however, stripping and maintaining a new and unfamiliar gun may not be your first choice. 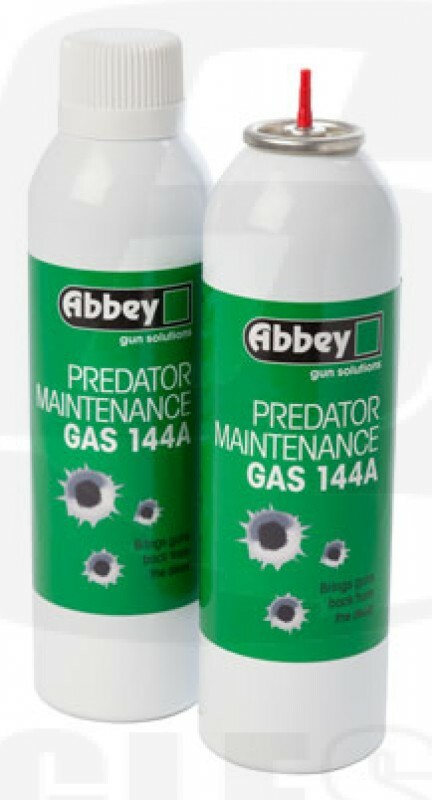 Using Abbey Maintenance Gas 144a you can quickly and simply rejuvenate your gun without the need for stripping and laborious maintenance. Blended to give the same power as the manufacturer’s original recommended gas.